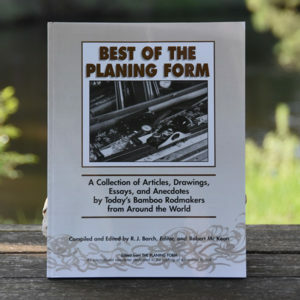 Now available — a 174 page, hard-copy index of The Planing Form from 1990 to 2014, organized in a six category table of contents. 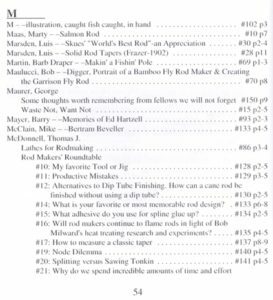 Search more than 1,500 pages of rod making history by dates, titles, authors, tapers, ads and places/events! 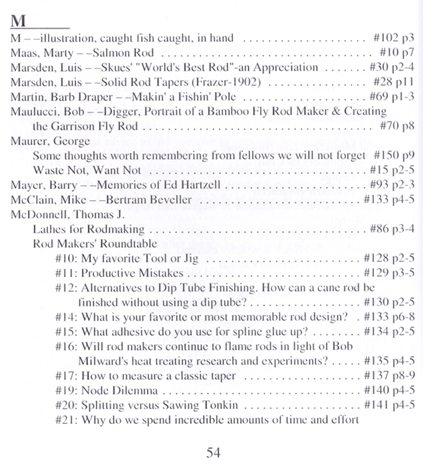 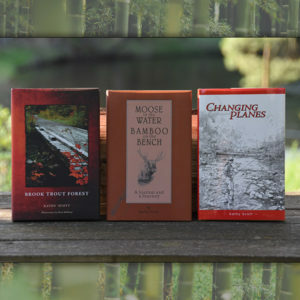 Among these pages a reader will get more than a glimpse into a craft turned art … so come and take an over-the-shoulder look at the world of split bamboo rods and rodmaking. 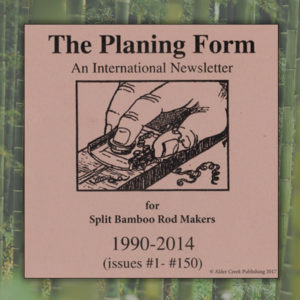 Join with dozens of craftsmen from around the world in the Best of The Planing Form. 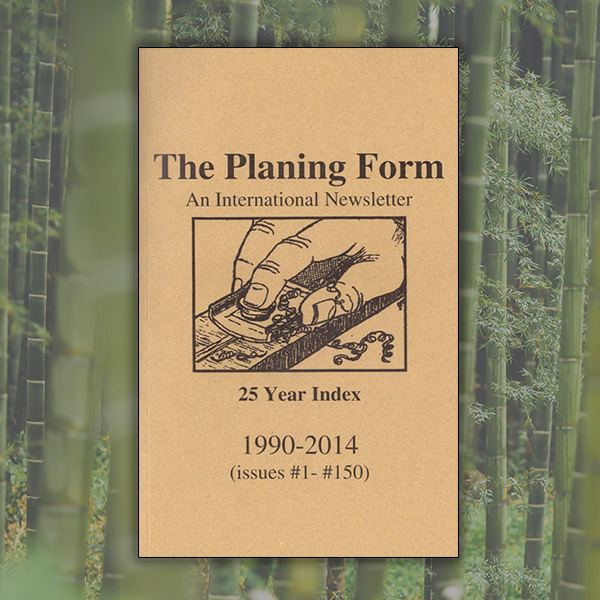 This is a 174 page printed index of The Planing Form.